Which country is the world’s top coffee producer? 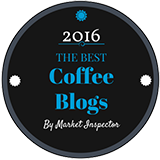 The world’s top coffee producer – there are a couple of contenders. It all depends on how you define “top coffee producer” – the country that produces the most coffee, or the best coffee. 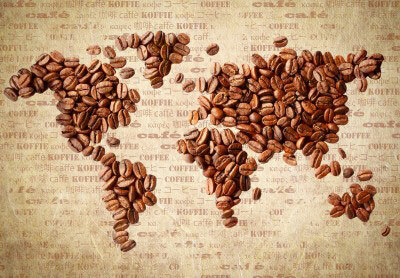 The world’s largest producer of coffee is Brazil, and it has held that #1 position for a very long time. The #2 position is held by Vietnam. Does that make Brazil the world’s top coffee producer? That depends on how you look at it. Here is a list of the world’s 10 largest coffee-producing nations, measured in thousands of bags, according to the U.S. Departmet of Agriculture. Once again, although there are dozens of wonderful coffees to try from many parts of the tropics, the top position goes to Colombia. Determining which country produces the top coffee by taste is always going to be subjective. We chose Colombia after looking at the work of Kenneth Davids, one of the world’s most respected coffee tasters or “cuppers”. 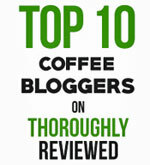 On his site, CoffeeReview.com, he has a list of the top rated coffees he has tasted. Although the number one spot usually goes to a Kenyan coffee, and the list changes over time, several of the top ten are often Colombian. 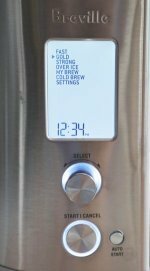 You can see his list of top rated coffees here. Colombia may not have the most exotic reputation when it comes to coffee, but they do produce beans of a very high and consistent quality.